We’re a small family business with over 45 years experience with all forms of roof repairs and works – whether a small repair or a full re-cover, on a domestic or commercial property. Our standards are high, with ample experience and full accreditation with the Confederation of Roofing Contractors (CRC) and Institute of Roofing. Our expert knowledge in the roofing and property business means we will always be able to provide just the right finish. And this will all be at the right competitive price. We not only provide a full no-obligation quote and initial assessment, but also make sure that this is the best price available locally. Plus – we’ll apply whatever discounts and savings we can, for example 15% reduction straight away for Senior Citizens. 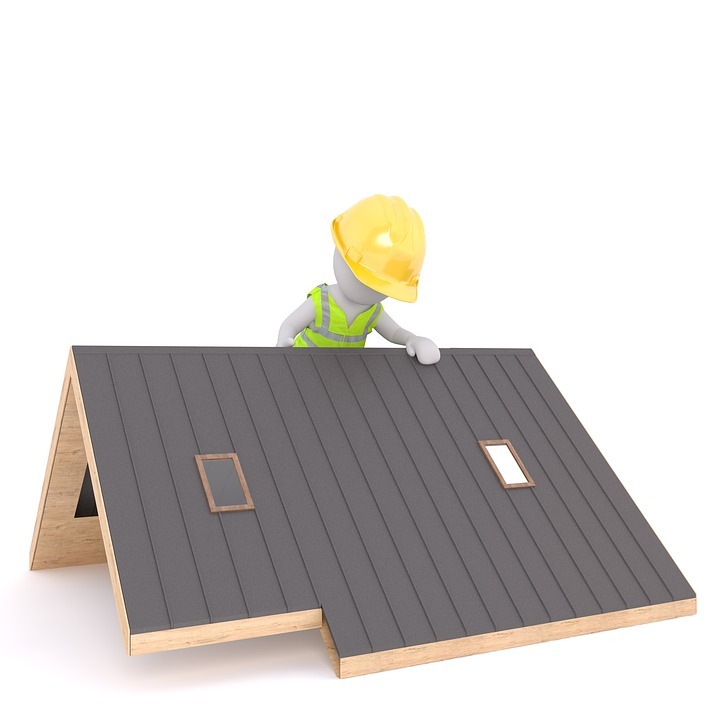 What Roof Works Do We Cover? Right from basic repairs and gutter clearance, to full re-roofing and refurbishment projects. And whether that’s using traditional materials or more modern techniques, we’ll cater for everything. Plus, this is for all types of properties and roof areas around Rowley Regis and Sandwell – from small domestic ones, to larger commercial buildings, to the more unique, such as period properties and out-buildings. See our full range of services here. Who are Paul Charles Roofing? We’re a local roofer based in Rowley Regis Sandwell and covering the wider West Midlands area, with a host of experience and knowledge to make sure you’re in a safe pair of hands. Paul Charles himself began over 45 years ago and is still involved with every job and quote alongside a trusted team of roofers. He’ll make sure nothing gets missed, and he’s the one you can always turn to with any queries. Of course, we have endless examples of what we’ve covered over the years, just let us know the nature of what’s needed and we can arrange these in writing or even direct-contact with happy clients. See the core reasons for using Paul Charles Roofing here. Contact us today for immediate help and advise with your roofing issues.